Preventative dentistry is about more than just visiting your North Plainfield dentist twice yearly for an exam and thorough cleaning. In fact, the majority of your preventative care is done at home as a part of your normal hygienic routine. Many North Plainfield residents use manual toothbrushes to remove debris and plaque from their teeth. However, electric brushes have become widely popular in recent years, leaving some to wonder whether one type is better than the other. 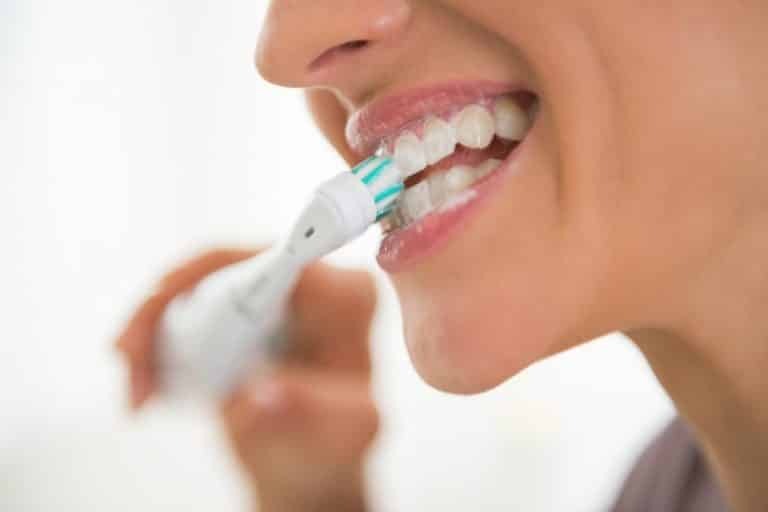 You can effectively brush your teeth with either a manual toothbrush or an electric one. However, the rapid movements of motorized versions may be more effective at removing plaque from the teeth and gum line. If you have questions about which toothbrush is best for you, speak with your North Plainfield dentist about it at your next visit. He or she may recommend an electric brush with an oscillating head or a brush that includes a timer to let you know how long to brush. What types of results should I be getting from my toothbrush?